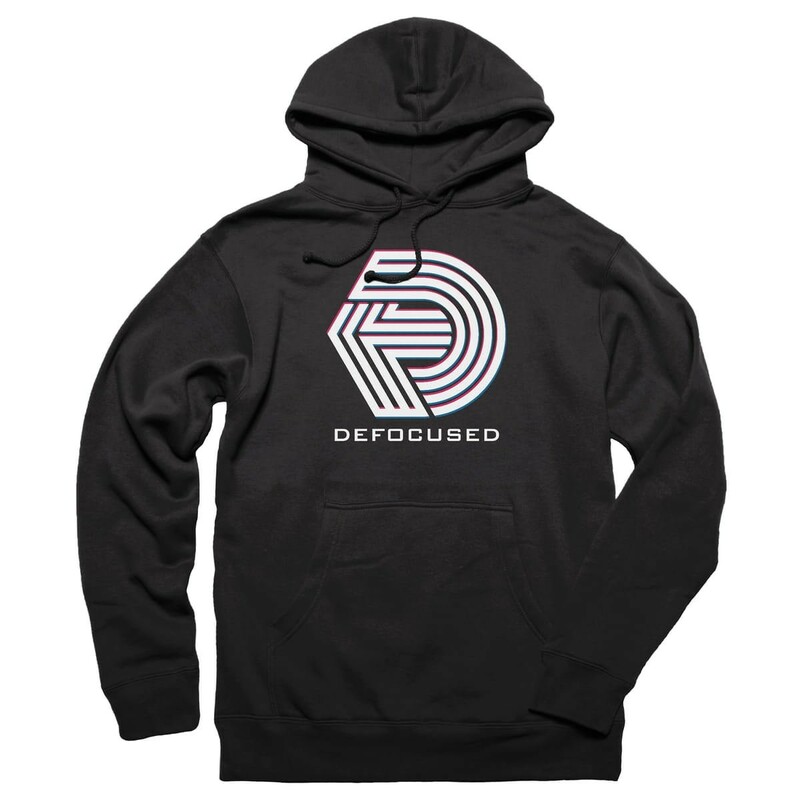 Hey, Folks. 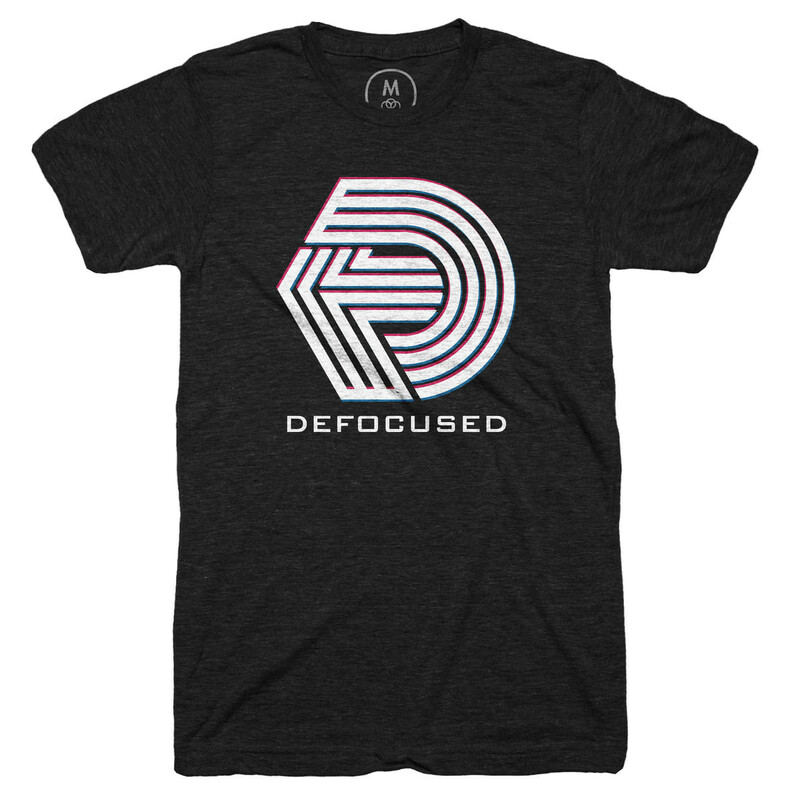 Remember our super cool t-shirts and hoodie from Cotton Bureau? 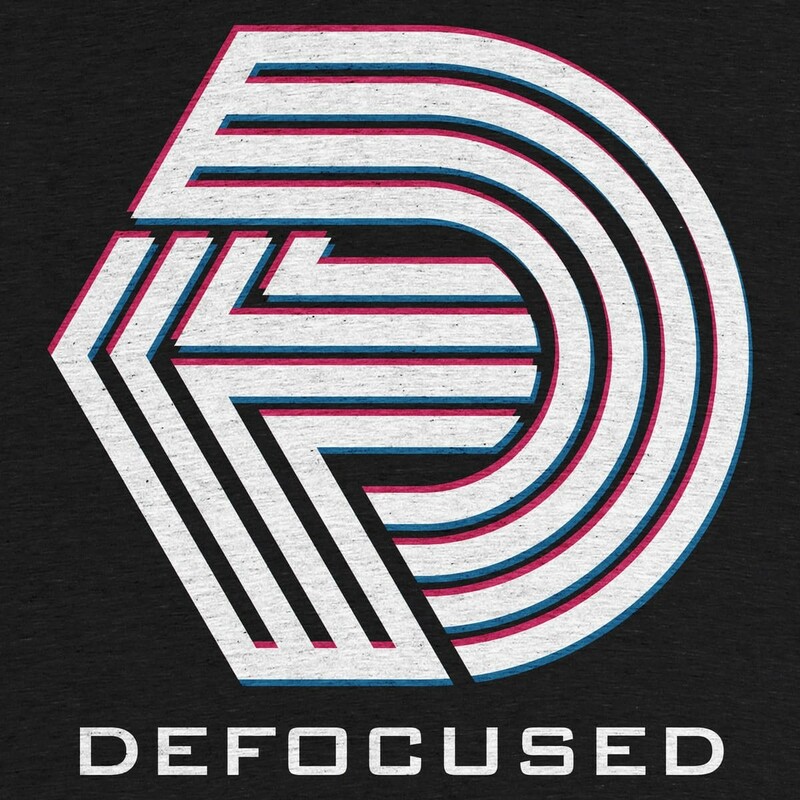 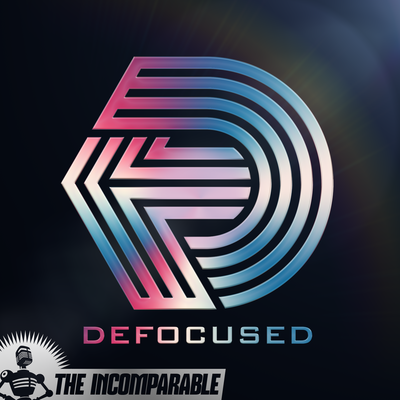 They’re now available On-Demand at http://defocused.co/shirt.